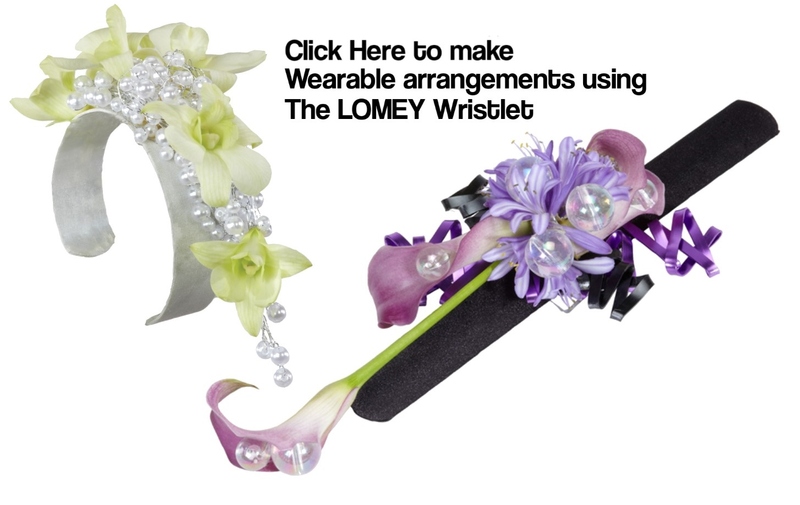 Ideal for weddings, proms and anniversaries; the LOMEY® Shimmer Wrap Wristlet is the perfect accessory for any special occasion. 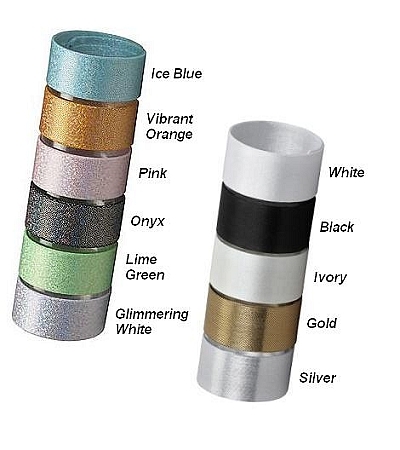 Wristlet can be painted with spray dye for a customized look to match any color theme. 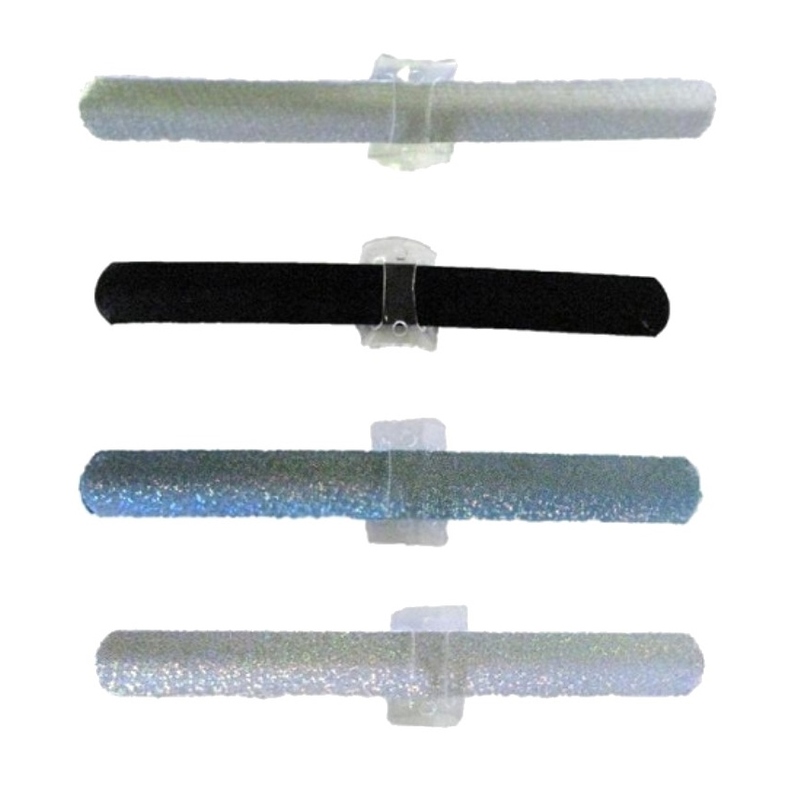 Easy to attach flowers and accessories to the adjustable plastic disk.